It may seem strange to read a biography of technological genius Steve Jobs that exposes his darkest side and expect it to be forgiven. 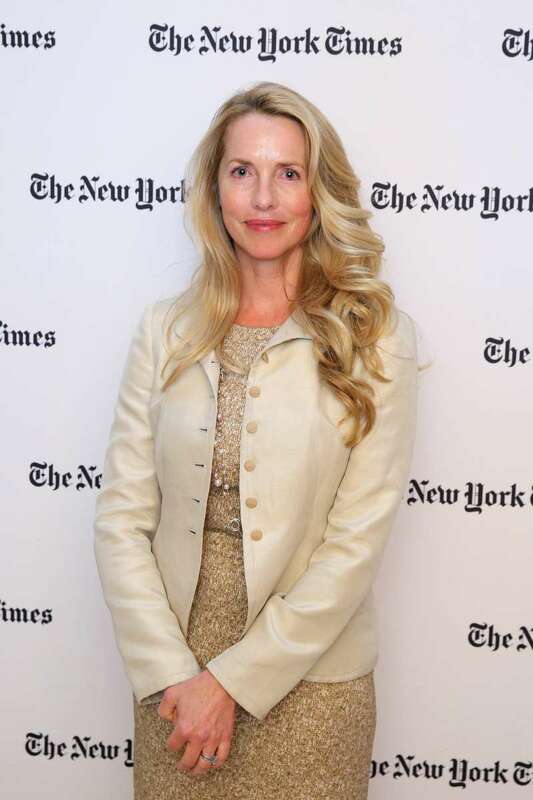 However, that is exactly what Lisa Brennan-Jobs has tried to achieve with her “Small Fry,” the new book she wrote narrating her life as a daughter of Steve Jobs. 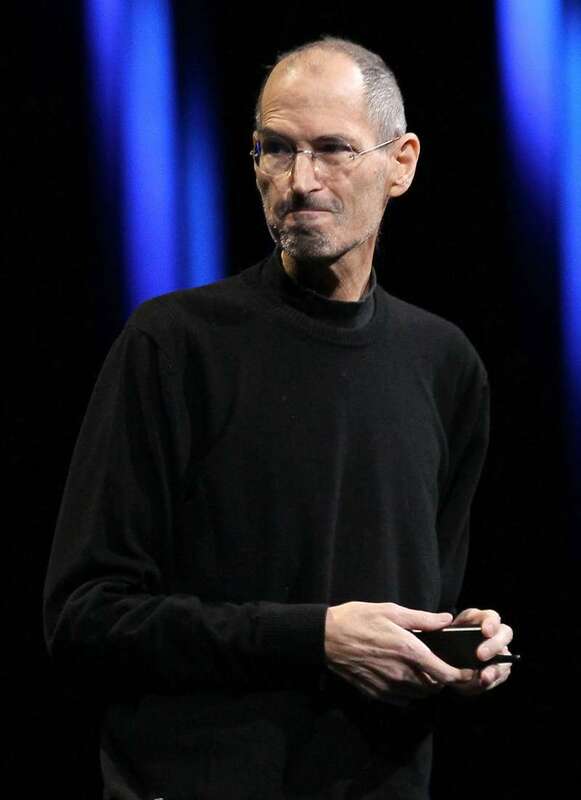 Thanks to a dozen other biographies and movies, Apple fans already know general aspects of Lisa’s early life: Steve Jobs became a father at 23, but soon denied paternity despite a DNA match, and gave little financial or emotional support. “Small Fry” went on sale on September 4. Lisa described it as her effort to tell the story from her point of view. She described Steve to be cruel to his daughter and those around her. Now, that book has been released Lisa fears that her father will be condemned without the public forgiveness. She worries that the story will be perceived as a legacy of a famous man instead of a story of a father. 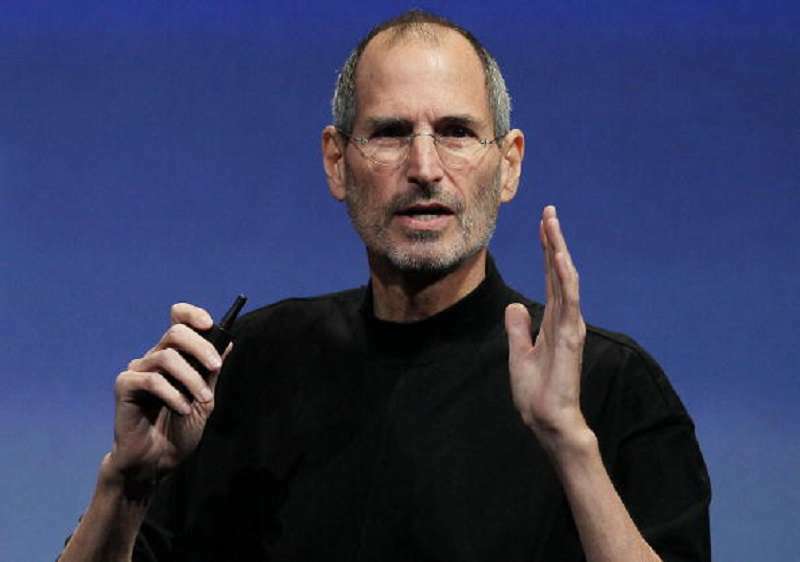 Steve Jobs rejected his daughter for years, but she forgave him. In spite of everything, she loves him and she wants the scenes of the book of their happy moments and mutual enjoyment together to be as viral as the scenes of him telling her that she wouldn’t inherit anything. Lisa’s forgiveness can be understood. The hardest part here is to achieve the public forgiveness. Unfortunately, she understands that it can be problematic, especially after disclosing some arguable moments. pulling her in to a kiss, moving his hand closer to her breasts, and up her thigh, moaning theatrically. 'Hey Lis, stay here, we’re having a family moment, it’s important that you tried to be part of this family.' I stood still, looking away while listening to their moaning. Lisa emphasized in an interview that she never felt threatened by her father and that for her, these scenes show his “awkward” attitude. I see my husband and the way he is with our daughters and imagine my father to be like this. I would love him to have been such a man and be around the people like we are today. Unfortunately, he didn’t manage to become a man like this. 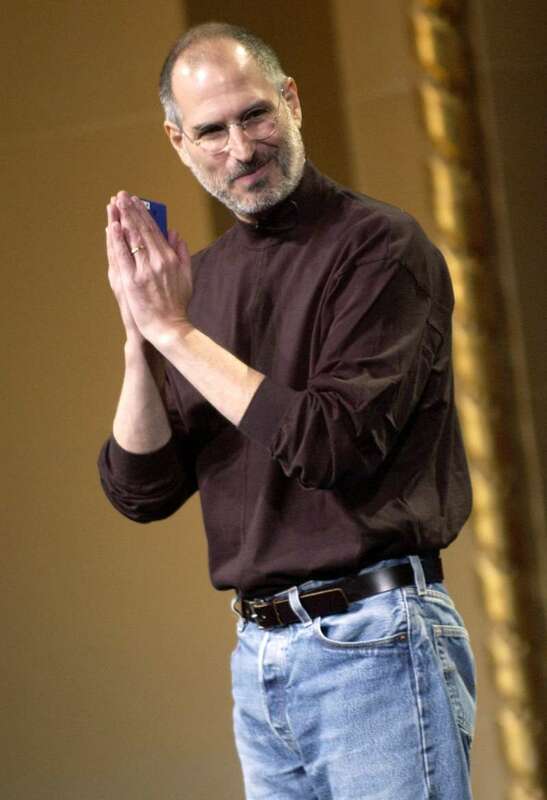 After the following sorrowful experience and other memories that are revealed in the book, the public may have one simple question to Steve Jobs: what image did he hide behind a successful businessman? What do you think? Why his personal life was disastrous while his business blossomed greatly? Share your opinions in the comments.